Northshore Young Adults is a place where diverse people, ages 18-29, come together in deep and authentic community. 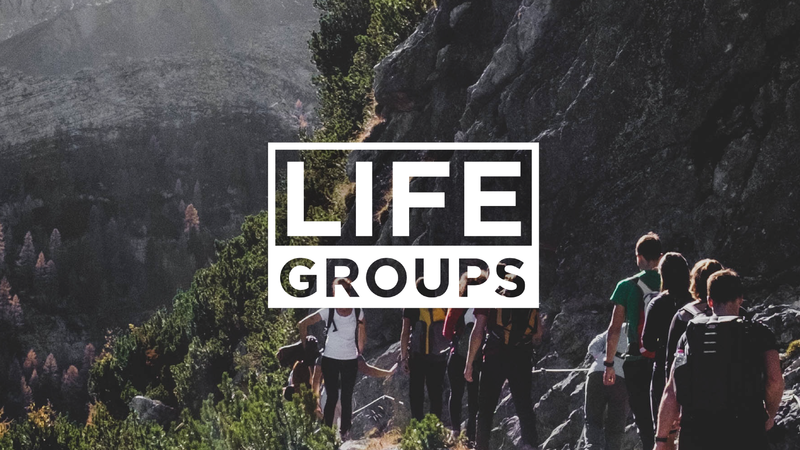 Our aim is to be a ministry that connects young adults in relational environments to be and inspire disciples of Jesus. 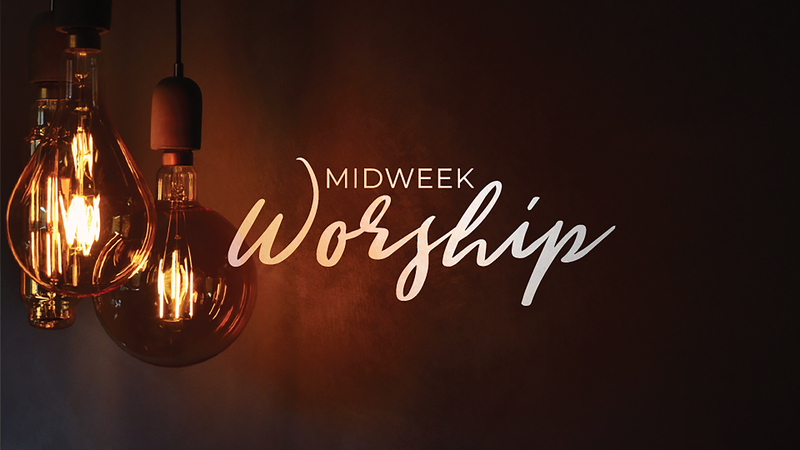 Come join us on the 1st and 3rd Thursday of every month for "Midweek Worship". This environment is designed for people to gather together, pursue and encounter the love of the Father in authentic community through Spirit-led worship and prayer. Childcare available, register in advance. More information is available on the young adults Facebook page.